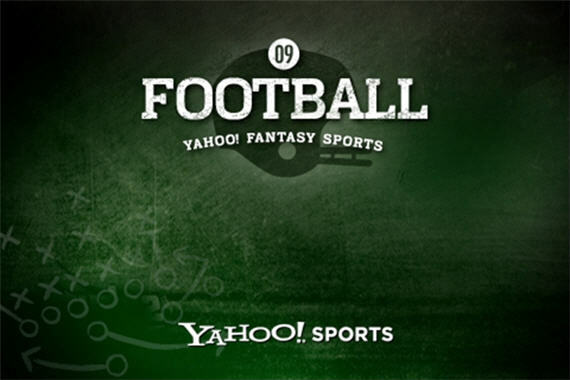 After all these years without a reliable fantasy football option for your mobile device, Yahoo! steps up and has semi-announced a fantasy football Android app that we can all only hope comes out before the season starts. “Coming soon” is the tag slapped on it for now, but I’m holding out hope that we’ll see a first version some time in mid-August.